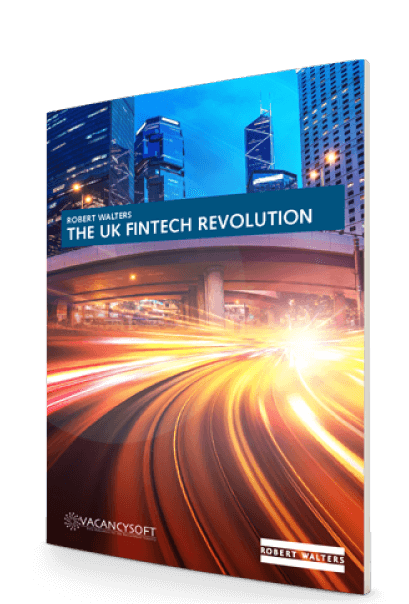 Over the last five years, the rise of Fintech has had a profound impact on the UK banking sector. So much so that traditional banks increasingly see their core revenue streams coming under attack. 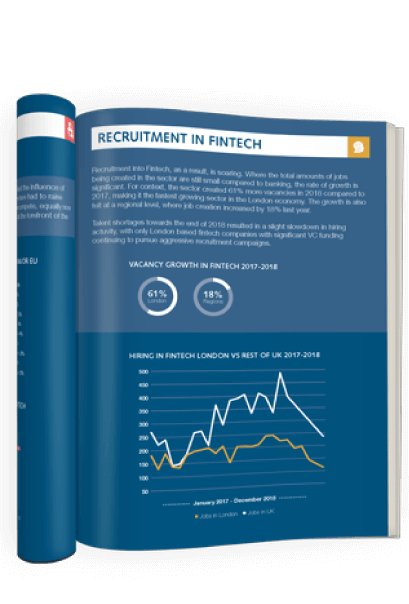 Recruitment into Fintech, as a result, is soaring. Where the total amounts of jobs being created in the sector are still small compared to banking, the rate of growth is significant. For context, the sector created 61% more vacancies in 2018 compared to 2017, making it the fastest growing sector in the London economy.